Thinking of exploring the South of Portugal?. We have the best car hire deals on the Algarve, pick up your hire car in Albufeira city centre from Europcar, Avis, or Hertz. 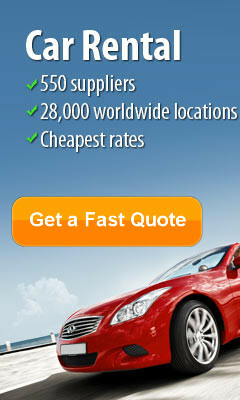 City Car Rentals will get you the lowest prices on car hire in Portugal. Lock in your price now. 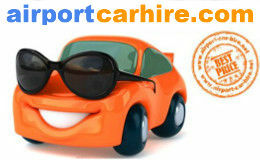 No excess car rental with unlimited mileage, free amendments and cancellations. One way rental available so you can pick up your your hire car in Albufeira and drop it back to Faro Airport or anywhere along the Algarve. 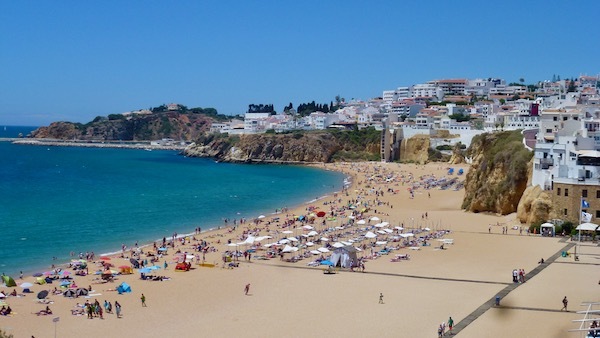 Young driver's looking to hire a car in Albufeira Portugal between the age of 19 to 22 years old will need to pay an additional charge of €5 per day. Maximum 50 EUR plus vat. So if you rent a car for 2 weeks the supplement will be only €50 for the 14 days plus local tax. 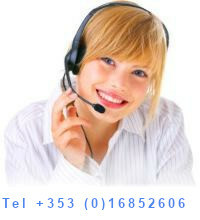 This fee will be included in the rental price and will be payable on arrival at the rental desk in Albufeira in Euros. Areias de S. Joao/ Estrada de Sta.